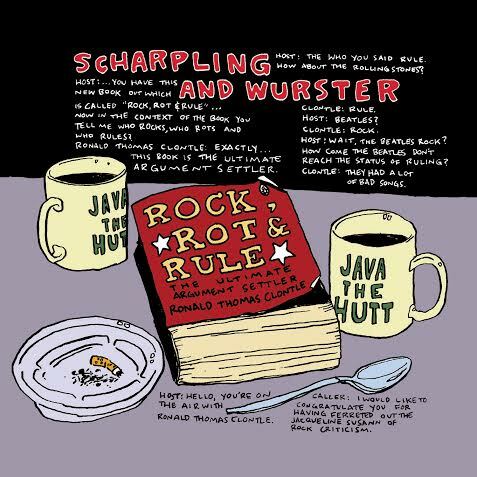 Scharpling & Wurster’s ‘Rock, Rot & Rule’ 20th Anniversary Extravaganza! Murmrr Theatre! NYC! Saturday, 10/21! 7PM EST! Tickets go on sale on Friday, 7/21 at 10am EST. This show is a one time deal! It will not tour! Come and celebrate 20 years of ROCK, ROT & RULE! NEXT We’re on Spotify now!